Good times with the kids :) Love the pics! 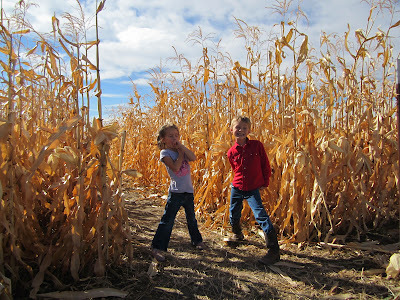 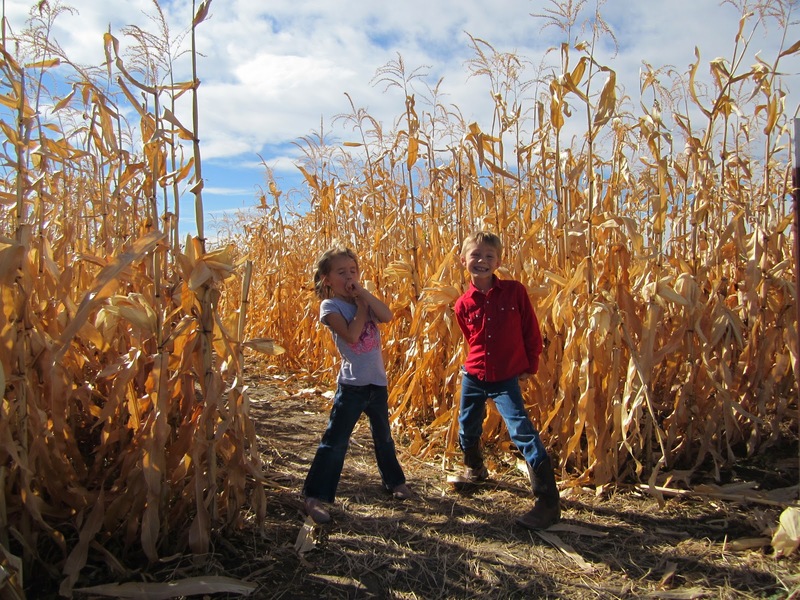 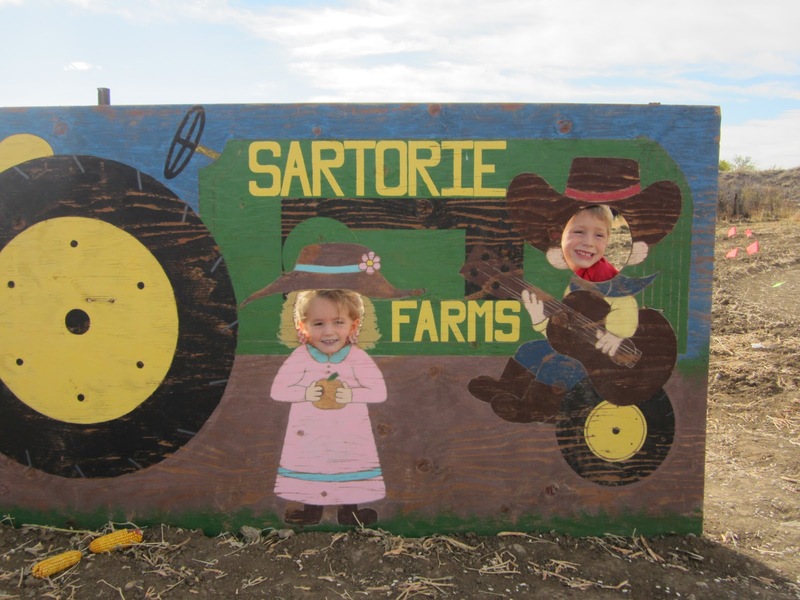 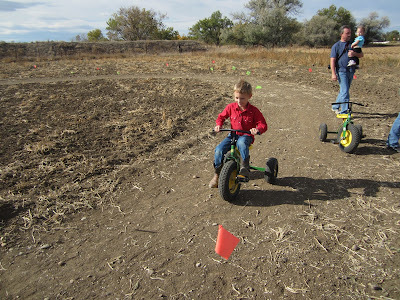 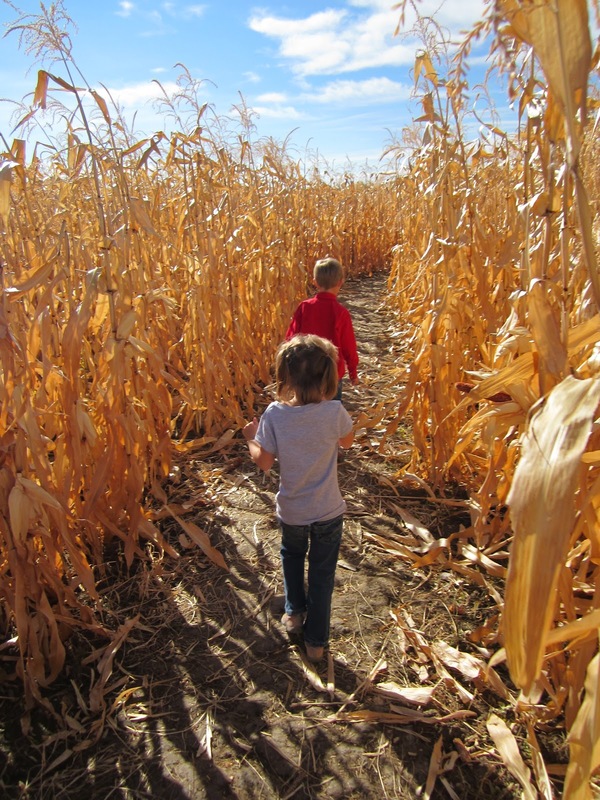 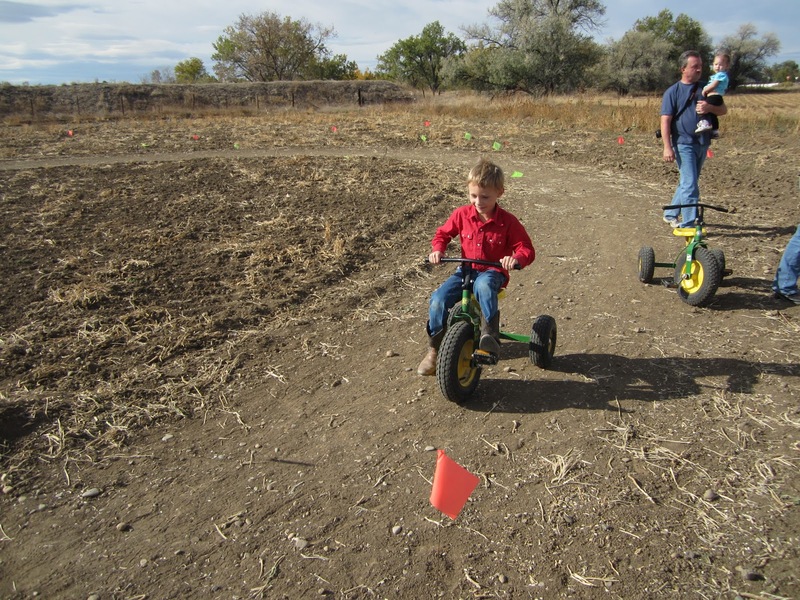 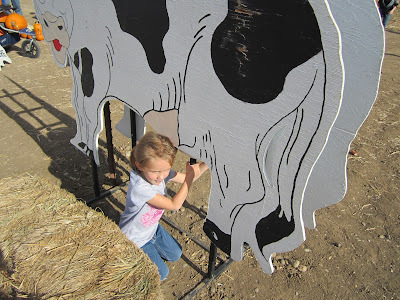 Love the photos - especially the corn maze ones. They're beautiful! 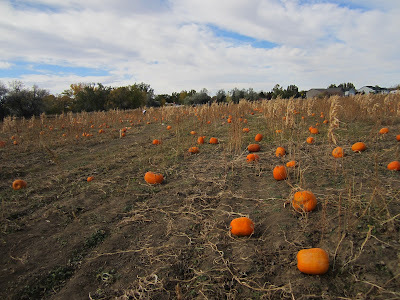 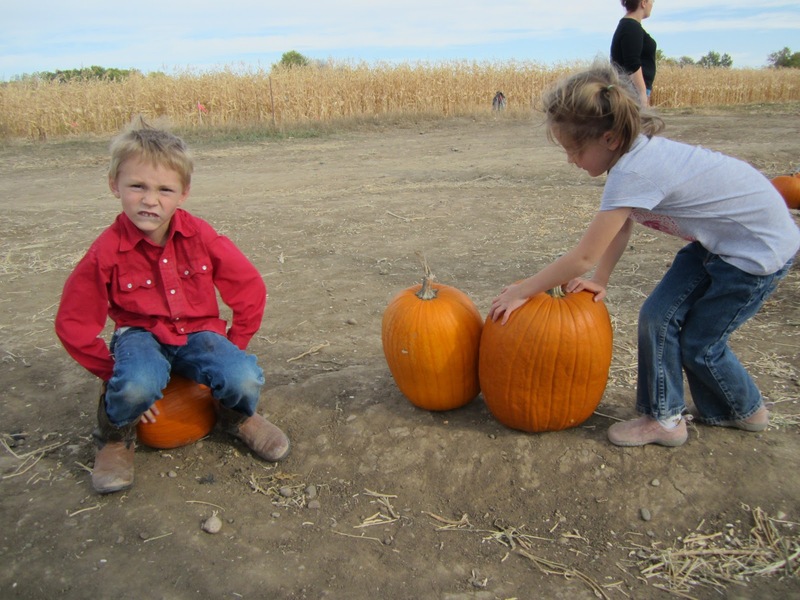 pumpkin patch is my favorite fall thing!